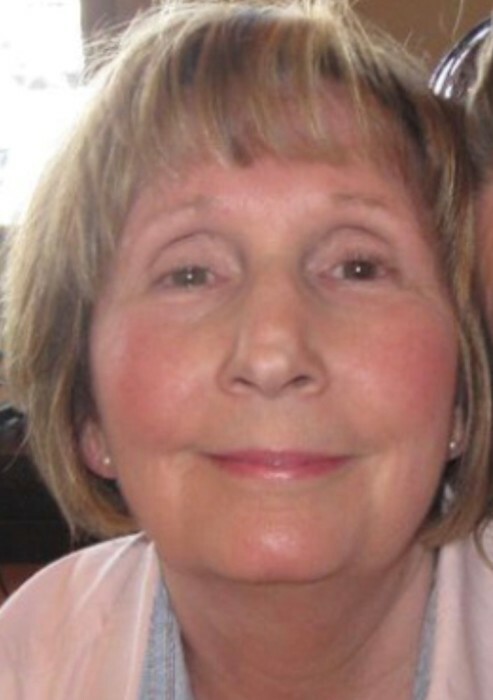 Linda Darlene (Noni) Bishop Grant, 72, of Asheville passed away Thursday, April 4, 2019 at the Four Seasons Elizabeth House in Flat Rock, NC. Linda was born in Asheville to the late George Bishop (1999) and Betty Lou James Bishop (1978). She lived in the San Francisco Bay area for 30 years. Linda retired in 2004 from Molly Maids of Marin after serving as Chief Operating Officer. She loved her family, friends, animals, and pets. Surviving Linda is her loving husband of 52 years, Denver E. Grant Jr.; son, Michael S. Grant (Stephanie) of Santa Rosa, CA; daughter, Christy L. Reeder, (Sean Tripi) of Oakland, CA; brother, Larry L. Bishop (Barbara) of Morristown, TN; sister, Lisa B. Jones, (Raymond) of Asheville, NC; mother-in-law, Betty Grant, of Fairview, NC; 5 grandchildren, 1 great grandchild, and multiple nieces and nephews. In keeping with her wishes, no services will be scheduled. In lieu of flowers please make donations to the local ASPCA or Brother Wolf. She loved every creature that crossed her door step.